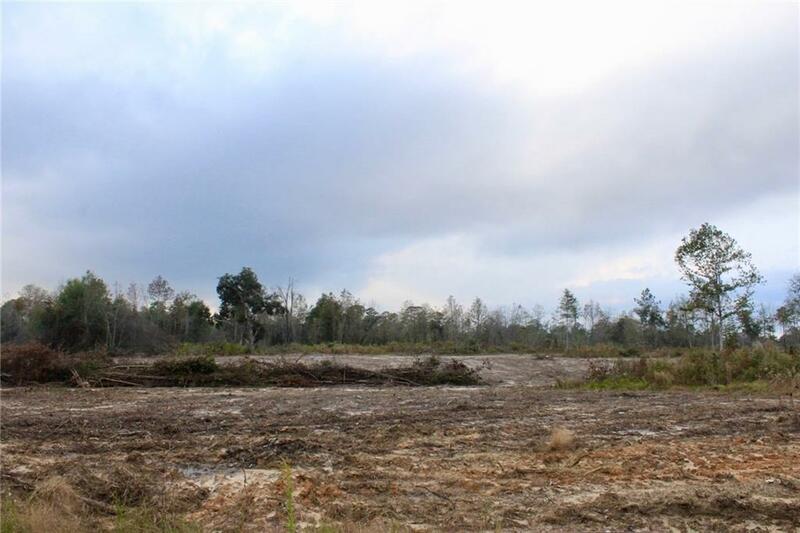 Beautiful cleared one acre lot 5 MINUTES away from Fort Polk, cleared and waiting for you to develop. 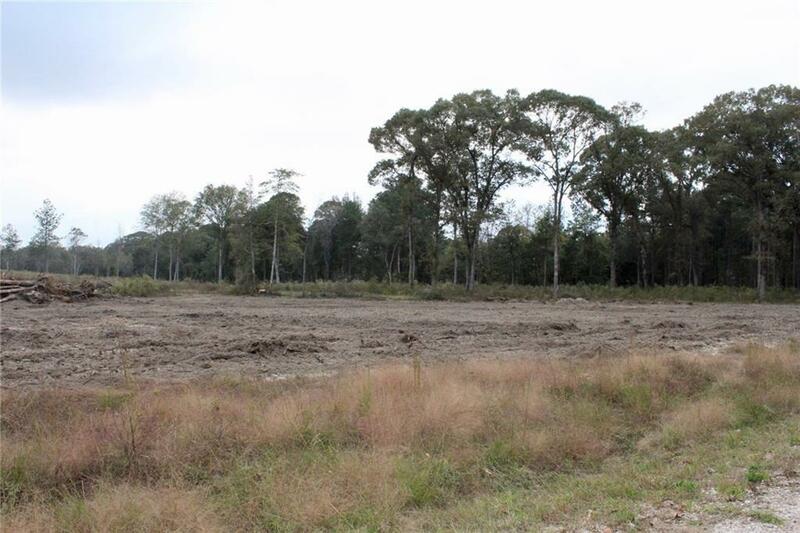 These are UNRESTRICED one acre lots that the seller is willing to put in a driveway and a culdesac when purchased. 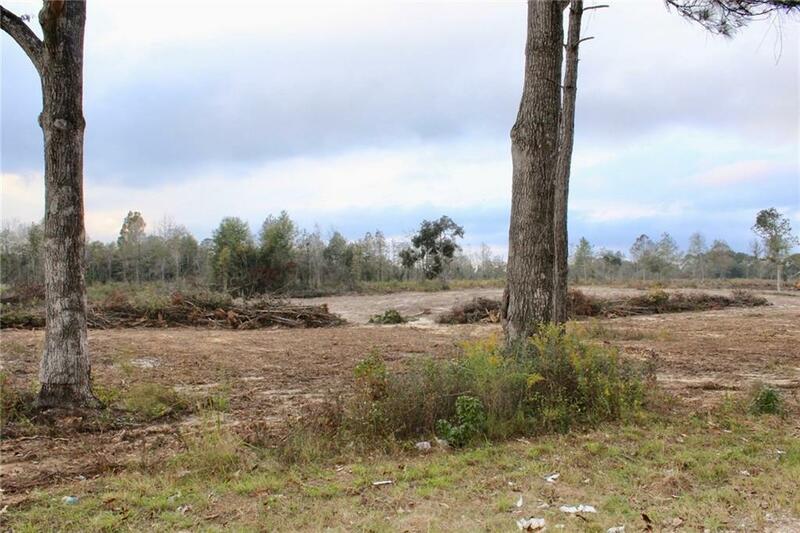 The seller will also have the lots surveyed out prior to closing so if you choose to purchase more then one lot they can be surveyed together.